Dog lovers often leave their pets at home during working hours, so they can’t train them to understand a bell from a whistle. To make use of this wasted time alone time, dog owners can invest in a new device seeking doggy funding on Kickstarter: A smart WiFi-connected device your pet can use. Automatically entertain and educate your dog, even when they’re home alone. CleverPet is very clever. The device is packed with software that can learn and adapt to your dog’s quirky behavior. 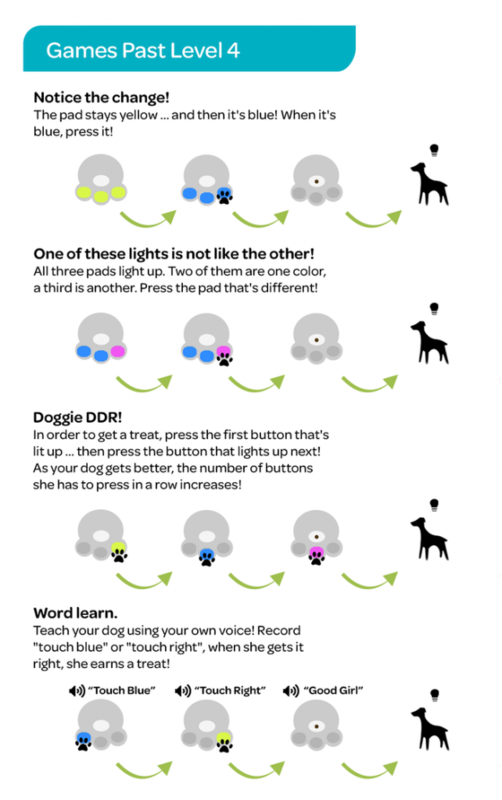 It uses bells, whistles, and even colors to get your dog onto the path of cleverness. Soon, they’ll be plotting together on ways to go to the park, but without you. At least we think your dog will get more clever?